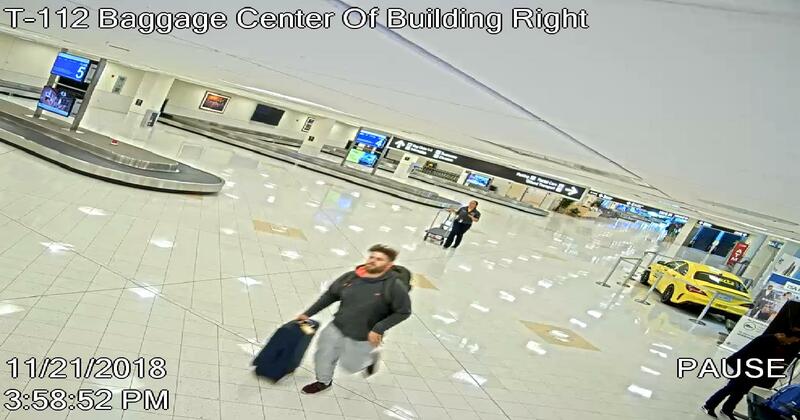 Accused luggage thief caught on cam at RSW; do you recognize him? 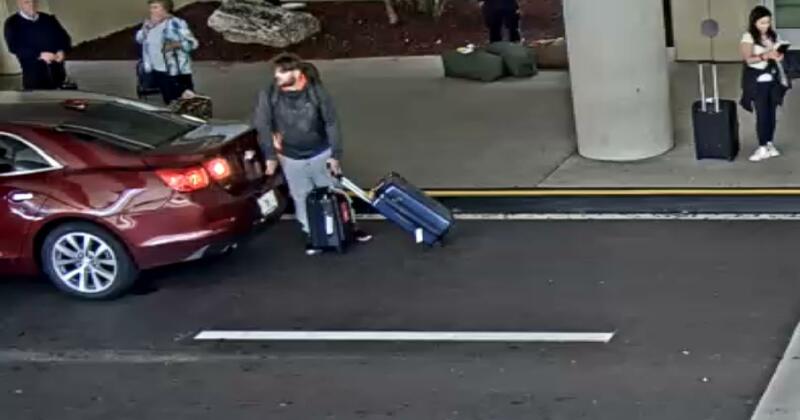 Southwest Florida Crime Stoppers is asking for the public’s help identifying a man accused of swiping someone else’s property from a luggage belt at Southwest Florida International Airport Wednesday. 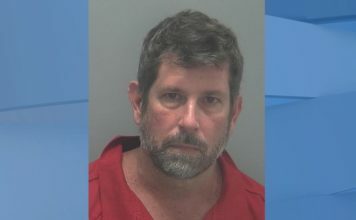 According to Crime Stoppers, the suspect was in the baggage claim area around 4 p.m. when Lee County Port Authority detectives say he grabbed a bag from the belt and raced towards a waiting car. 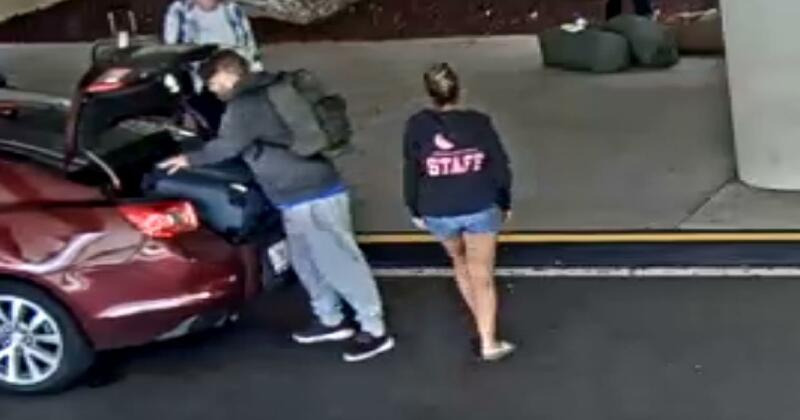 Surveillance cameras captured images of the man meeting up with an unknown woman and loading the stolen luggage into a maroon sedan. 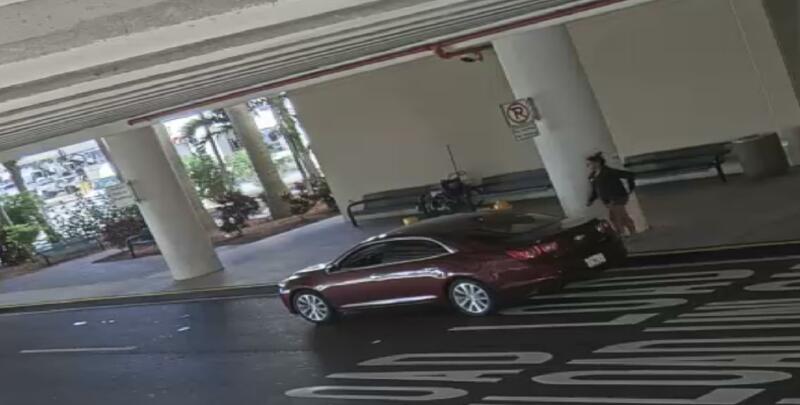 Suspect accused of stealing luggage at RSW.